Need A Plumber Near Grand Rapids? Service Professor Can Fix It! Don’t Delay, Call Service Professor Today! Plumbing Installations: We install new fittings and fixtures as well as replace malfunctioning items. Our installations use quality parts and are backed by our strong guarantees on labor and parts. Plumbing Repairs: Sometimes, all you need is a repair. Our electricians will complete that in the shortest possible time and get your plumbing system back in operation. Plumbing Maintenance Services: Our preventive plumbing maintenance and inspections keeps your system operational and limits plumbing surprises. For kitchen plumbing repairs, basement, bathroom or drain cleaning, Service Professor offers a comprehensive list of plumbing services to keep your home running smoothly. 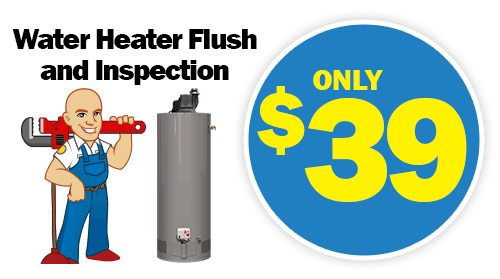 Our technicians will offer expert advice on plumbing repairs, maintenance, and installations. 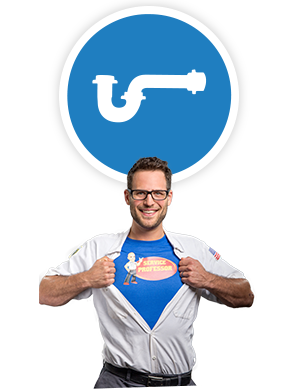 As a licensed and insured plumbing company in Michigan, you are assured of quality technicians, superior service, and reliable guarantees to keep your home’s plumbing system working efficiently. Don’t leave such a crucial part of your home in the wrong hands. Choose the right electrical contractor for your needs in Grand Rapids and West Michigan. Call Service Professional today to schedule your appointment. Contact us at 616-871-1900616-871-1900.